For many of us, a watch is a daily companion and often also a piece of history: from the moon landing, the fascination for flying to motor sports – watches are associated with many great events. 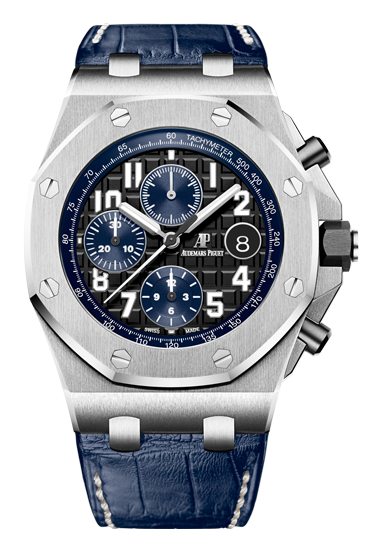 These events influence not only the value of a watch, but also our purchasing decision. 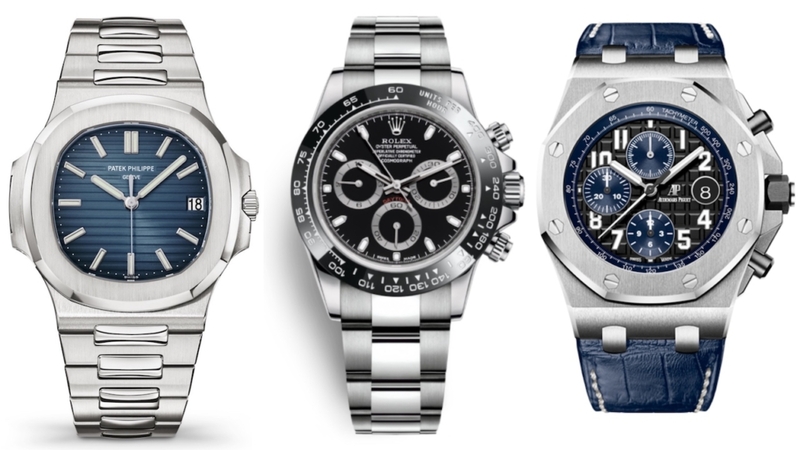 We are often asked about the best investment watches, which is why we present the most popular brands and models today. If you have an affinity for watches, you will feel the same way as with the other beautiful things in life: it becomes a passion. The purchase of a watch is an emotional moment, often we afford it after long and hard work or because of a happy moment. Ideally, we wear this timepiece for a lifetime and maybe we’ll inherit it at some point. If you have an affinity for watches, you will feel the same way as with the other beautiful things in life: The watch develops into a passion. That’s why buying a watch with a high value shouldn’t be about selling it back as soon as possible. Rather, the focus should be on topics such as history, personal references, design or simply passion. Nonetheless, watches are a prominent topic among collectors and of course the best investment watches, respectively as a development and maintenance of value. 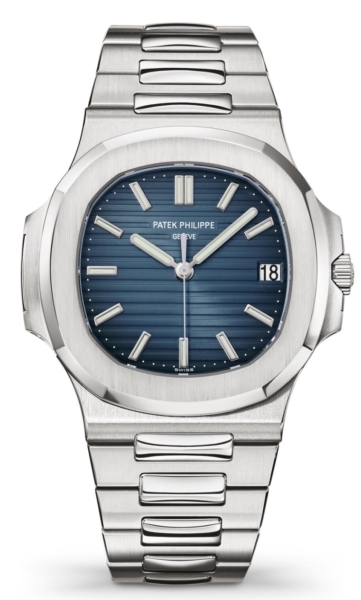 Between 1993 and 2017, the price of Patek Philippe Nautilus more than quadrupled. The Daytona is a real classic. 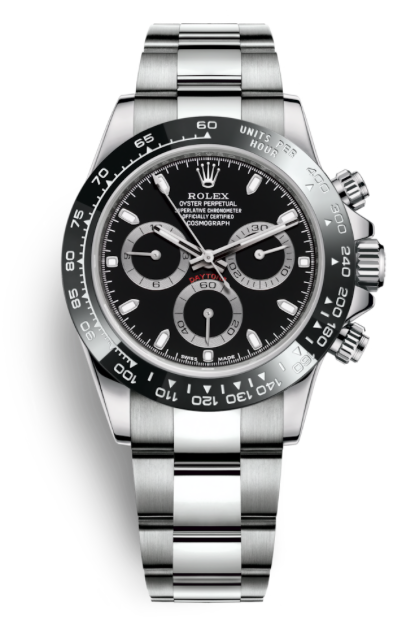 Hardly any other model is as well-known and popular as the Daytona – prices have risen continuously. 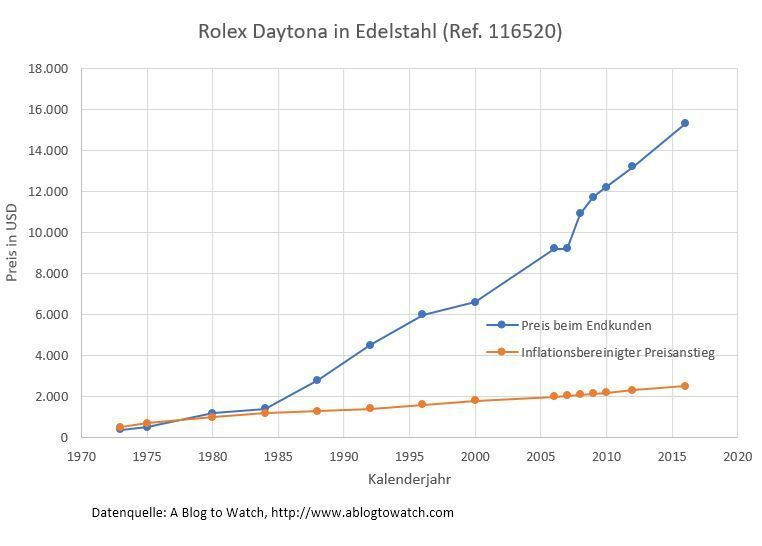 While such a watch cost around 3,500 euros in 1993, by 2017 it had already cost around 13,000 euros. The price of Royal Oak Offshore almost tripled between 1993 and 2017. In 1993, the price was the equivalent of less than 9,500 EUR, today it already costs more than 27,000 EUR. How do I get a watch like that? The very popular models are not easy to get. If you have good contacts, you may be able to buy such a watch without waiting. Or one must put – e.g. with Chrono24 – serious money on the table. A small insider tip is Hong Kong. You might find merchants to deal the price and combine it with a nice city trip. Whichever brand and watch you choose: It is important that the watch is purchased complete with box and papers. You have to keep your hands off the black market.